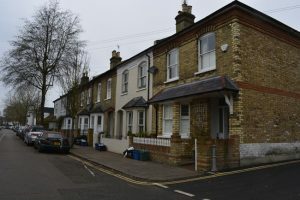 As we approach to the second anniversary of the additional 3% stamp duty levy that was introduced for Buy To Let (BTL) purchasers, landlords should be reminded that BTL rates are now running at 1% lower than they were in 2016, with many BTL providers also having relaxed their lending criteria, with no minimum income now required. Many lenders are also offering a free survey and legal fees. Remortgaging to an historically low BTL deal could be just what the doctor ordered for many landlords, for example, I have just sent over quotes to a client who has £500k BTL loan, whose rate will now drop from 2.54% to 1.54%, providing a saving of over £5k per annum. The Financial Planning Group can help you make similar savings, whether that’s on a Buy To Let product, or a residential deal.